With purposeful design, rugged performance and military-grade materials — the M1a Mirrorless Camera Strap combines form and function without compromise. Easy to adjust, with quick-release, and no extra bulk, the M1a feels like it was made for your Fujifilm X-Series, Sony Alpha, Olympus OM-D, or Panasonic Lumix — because it was. 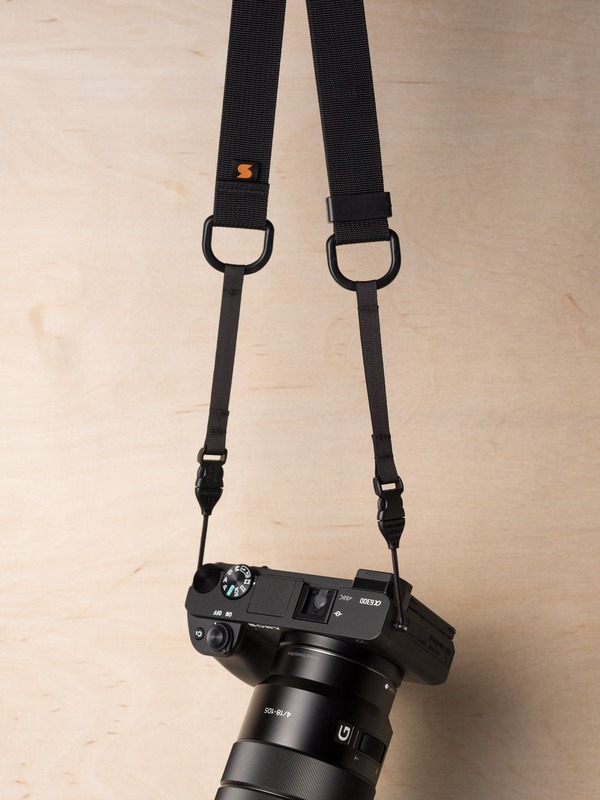 All of our M1-Series Quick-Release Camera Straps use the same connector, so you can swap them effortlessly … neck strap to wrist strap (and back) in seconds. If you’ve got a mirrorless, micro four-thirds or compact camera, you certainly don’t need a strap designed for a big, heavy DSLR. The M1a Mirrorless Camera Strap is a meticulously crafted, easily adjustable, quick-release camera strap — proportioned for today’s smaller professional-grade cameras. 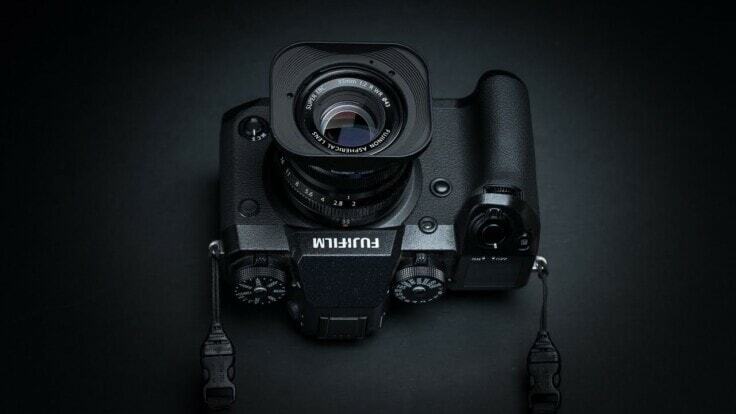 The M1a Mirrorless Camera Strap goes from 36″–56″ in seconds, using a single slide-adjuster. For most people, that’s a standard-length neck strap, all the way to a long cross-body strap (you might refer to it as a sling strap). Even the perfect strap can be annoying, like when you’re using a tripod, shooting video with a gimbal, or just want to go strapless. That’s why we love quick-release camera straps. We proudly use Op/Tech USA Mini QD Loops™. Ideal for mirrorless, they attach with a strong 1.5mm nylon cord, have a tensile strength of 44lbs (20kg), and won’t release accidentally. Learn more about them here. Materials used to make the M1a are similar to what you’d find on state-of-the-art expedition gear, where strength-to-weight ratio is critical (here’s a strength test), and exposure to the elements is no big deal. We build the M1a to ridiculously high standards in our shop, right here in the U.S. Most camera straps have two sets of adjusters and retainers, located at both ends. That’s a lot of hardware (especially if you’ve added quick-releases). The M1a’s single adjuster, and integral quick-releases, means there are less lumps and bumps, and no rattling metal to bang against your camera. 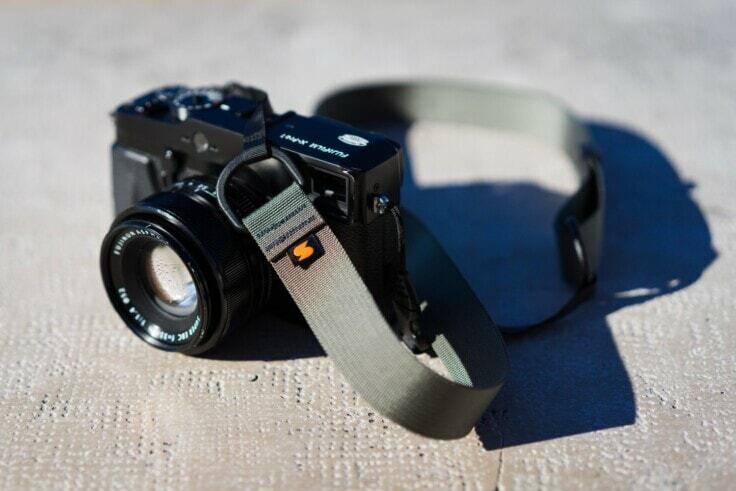 I have been highly pleased with the M1a SIMPLR strap that I bought for a very retro Fujifilm X100 camera in silver. 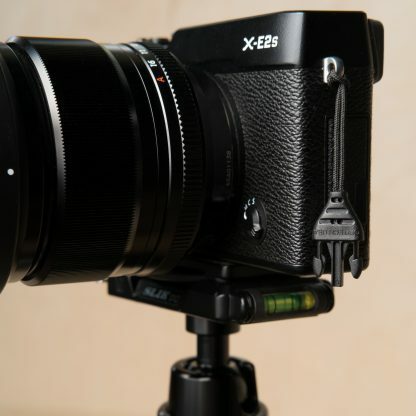 When released the X100, like the SIMPLR strap, received positive reviews for thoughtful design and outstanding performance. Like the X100, it was the beginning of a dynasty. But reviews are just talk. What blew me away was: the real softness of the strap, no rough edges or protrusions to wear away the finish of my beloved ‘antique’ camera, the ease of rapid adjustment (exactly as advertised), the awesomely strong quick-release connectors that make temporary removal a breeze, and how little space the strap takes up in my camera case. Absolutely nothing is present that doesn’t need to be and everything that IS necessary is present front and center. Purchase was, as you would expect, simple and the strap was shipped promptly. My only complaint is that the hard shell plastic packaging was difficult to open, but a little C4 explosive solved that (just kidding – I think). I bought my strap in Camo Green; if I had to replace it, I would choose the Castor Gray color. What a great camera strap. I have it on a Fuji X-T2 and love it. High quality. I know I will keep looking at their website for new products. I recommend this strap to anyone. The company was great to work with. Received and using my M1 series neck and wrist strap and I could not be happier. Fits perfectly crossbody, quick and easy to get the camera up to my eye for shooting. Super comfortable, no rubbing my neck or clothes. This system has made my new Fuji XT3 much more pleasant and functional to use. Great product, great value, great customer service. Its long enough to connect to my Capture Clip, but shortens up enough to use with smaller lenses on your chest. The strap is thin, flexible, soft but very strong. I wear this with my EM1.2 and 40-150 Pro fairly often and its just the perfect strap. Not bulky, not stiff, packs well and has held up very, very well over its 6 months of use. I do use oblong split rings to connect to the eyelets just to be safe, but wear is negligible and replacement QD loops are cheap. Fit and finish is top notch and to this day its the only camera strap ive used long term. When I came upon his video of him making his camera strap I knew right away that I found the strap for me. My M1 series strap is very comfortable around the neck,very pliable and easy to apply to the camera and adjust . And as a plus it is simply attractive. Unquestionably, the best camera strap I’ve ever encountered. Perfect for the Fujifilm X-Pro 2. 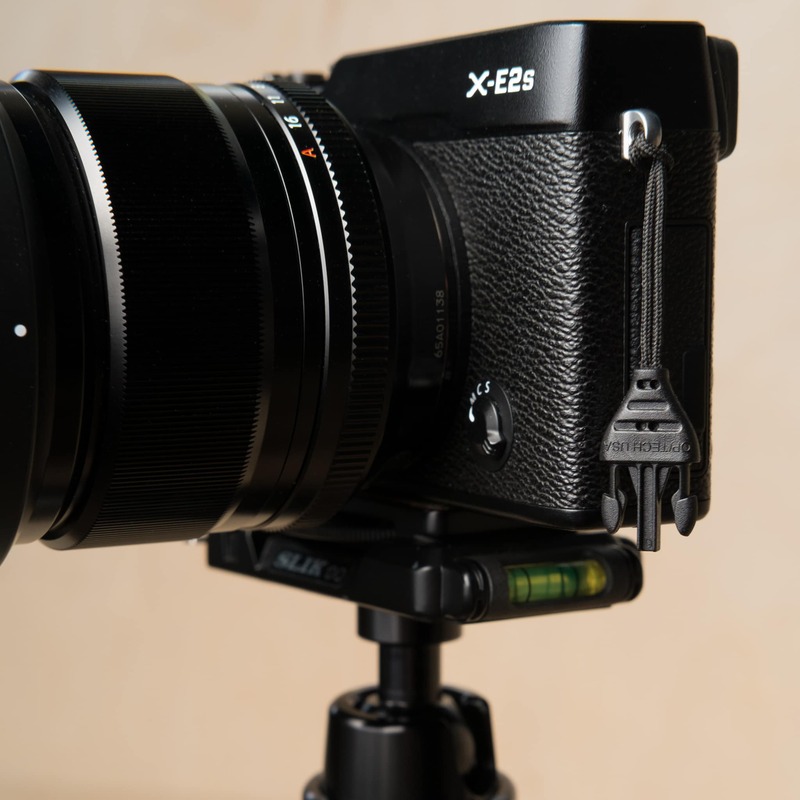 Excellent idea – being able to unclip the strap when using a tripod etc. Also, first class customer service! 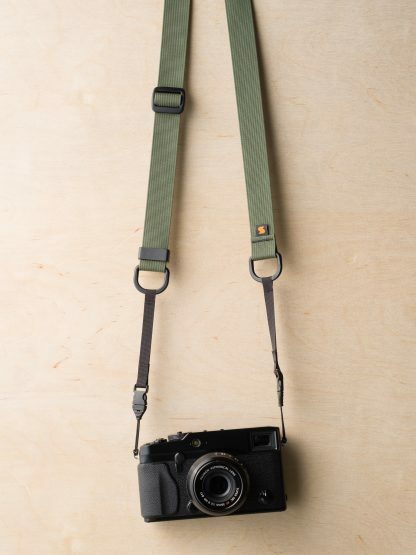 The M1a Strap is the perfect neck strap for my Olympus PEN-F. Thanks for the perfect camera strap! I’ve used it for a few days now and I love it. I can’t wait to use this strap for years to come. I will be buying a M1w soon! I got this strap while I was in searching for something mobile and inconspicuous. Something I can take off the camera when I need to use dual wielding strap. I now have the loops on all my main cameras and I can choose to use the strap which ever camera I’m taking. It’s very light and compact. I got a blue one but now I’m thinking I want something else. I may pick some more with different colour. May not be all fancy like leather straps, but this has a character and very unique in its way. Also being very mobile, which was big for me. My previous strap was Peak Design leach and cuff, which were great also. But I like this QD loops are lighter and smaller, makes less noise banging towards the camera. The straps are great but they aren’t long enough for me. I am 6’3. Hi Chris, Just get in touch via the contact page. We make custom lengths for taller guys like yourself! Best camera strap I have ever owned — What I like best about this strap is how easy it is to detach the strap from the connectors. I use my camera for underwater photography and the camera fits into the housing even with connectors still attached. It’s a small thing, but it is a huge convenience factor when going from underwater to topside photography. The perfect complement to my Olympus OM-D E-M10 Mk II, both functionally and aesthetically. It’s compact and lightweight, with loads of easy adjustability and no metal to attack the camera’s finish. The quick release loops make removal a snap and were easy to attach (although I may at some point heed the advice of the how-to and swap out my triangular split rings for circular). The strap and hardware feel solid, and the clean, utilitarian design plays well with the Oly’s retro vibe. Time will tell how comfortable it is over long carries but as of right now I have no complaints. It’s a Goldilocks strap. Not too wide, not too narrow, not too long, not too short, not too simple, just simple enough. For my X-Pro2 I had a nice silk strap prior to the Simplr strap. Unfortunately reading the menus at such a close range as a short strap allowed became troublesome. I began the search for a longer adjustable strap and came across the Simplr. Super small and lightweight. The quick disconnects are great to deal with and adjustment is very easy with the strap. The ease of swapping between a full length strap and wrist strap rounds up positives. I’ve not experienced any issues at all. First i have to excuse, that my english is not the best. First of all, the Strap is awesome. Well build, well thought. To buy stuff from people who follow the same path of looking for good products for their photography, is just a pleasure. The contact with Simplr was always friendly and quick. I´ll tell everyone about these straps and hope Simplr will have further success. 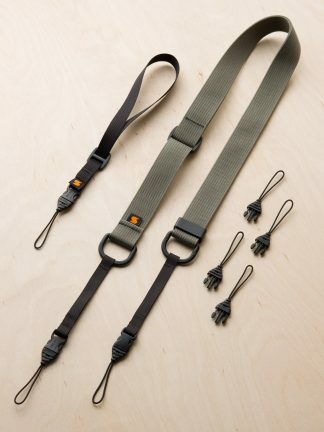 I bought both straps (M1a & M1w) and love them both. Light, easy to attach/remove and looks good. I have to order more colors. I had until recently been using a wrist strap with my camera as I had yet to find the ideal minimal neck strap. Well I have have now found it in the Simplr M1a strap! I love the build quality combined with its quiet look – it doesn’t shout out a name (in fact the only branding is a small Simplr logo which when the camera is hanging round my neck sits on the inside – brilliant!). It folds down easily making it quick to pack down into my bag. For me it’s the best camera accessory I have ever purchased. Clever, simple and effective design. Works well. Highly recommended. Simple. No nonsense. Well made. Functional. Wouldn’t trade this for any other strap. I’m new to photography but love well-made, beautiful products. So naturally, I went with a black X100F and got the Simplr strap to accompany it. The coyote colorway looks awesome. As a designer professionally I can get a little overly picky about products, so take my comments with a grain of salt, but there are a few things about the Simplr strap that I think could improve. While the webbing used is bomb-proof, and may relax/soften in time, brand new, the edge is stiff, and can irritate your neck after a short period of time. I’ve remedied that with my shirt or jacket collar for now. I also think the smaller transition webbings are too long and I’d like a hardware piece there for adjustment. Lastly, while made in the US, the price is still too high. I’m keeping my strap, I love it, but I bought it understanding I was supporting a small brand, that was hustling to make great product, and I’m into that. That said, the price needs to drop in time in my opinion. 4/5 stars for a well-made, not overly designed strap, that looks great, and perfectly compliments my camera. Fantastic product, just what I was looking for. Very quick and easy to connect and remove the strap and the connection system is very secure. I love that it uses plastic hardware, no metal buckle to scratch my camera if I put it back in the bag in a hurry. A very well thought out product, I would recommend this to anybody! Great product. Functional and simple. Well done. I’ve recommended it to my photographer friends. The M1A is an amazing product. I needed something that could unattach easily for long exposure tripod shooting and convert from shoulder to sling type strap in seconds. The perfect width. I bought two, one green and one brown for my Sony cameras, this way I could tell them apart quickly in the bag or backpack. The build is rugged and has held up great in prolonged outdoor shooting usage. Totally modular with the M1w wrist strap. Great system. A sleek, robust, lightweight strap that looks great. Attach it to my camera and go. 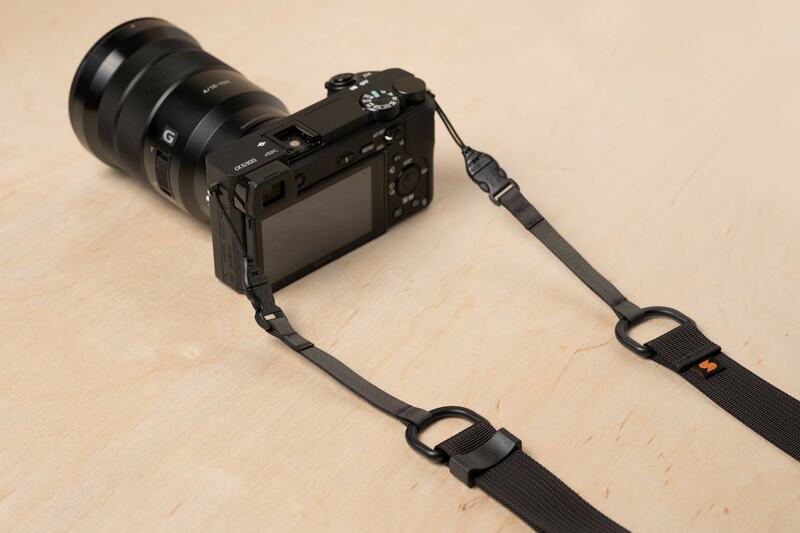 I couldn’t ask for more in a camera strap… the new wrist strap totally rocks as well! simple yet looks great on my sony. seems like good quality from the touch. so far no problem with it. hope it going to last me many years. Simple. Clean. Functional. This is the less is more camera strap I’ve been waiting for to carry my M6. It just works so well I forget its even there. Easy to adjust and never gets in the way. I cant recommend enough. Stylish, and perfect weight for my mirrorless set-up. Well priced and and functional (quickly detachable for tripod use). Very good purchase. It’s good enough to buy a second one. If you’re looking for a sleek and functional strap look no further. I use it on both my Polaroid Spectra and Sony A99, it works great for both. It stays in place, works as both a full-body and one-shoulder, and looks good. Can’t ask for much more. If you like simple, clean, chic design, then get more than one. The camouflage is perfect and, well, Black is a must. I love them. Very comfortable strap in use, and I like that there is no brand name on it and no screaming colours. Very easy disconnect buckles. Delivery was very fast, but the only problem was that I had to pay extra taxes for customs (I live in Belgium). Highly recommended. This strap is the best. I tried to live with the stock strap that came with my Fujifilm X-Pro2. The ⅜ inch strap material coupled with triangle metal hook would not behave to my liking. Delivery was fast, the product is as advertised. Thanks for creating a great product. This camera strap is the perfect solution for my Nikon D3300. It offers all of the flexibility and function you need. The strap is lightweight, completely adjustable and I love the camo design. The ability to easily detach the straps gives you the opportunity to shoot without constraint and you can quickly reattach. This is such a well made product, I highly recommend it. Easily the best camera straps that I own. Very lightweight, incredibly easy to adjust, and durable. SimplrStraps has a customer for life. Great for cameras of all sizes and an absolute joy to use with my RX1RII. 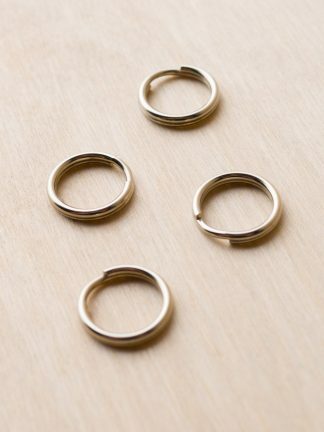 Clasps hold their place well, but can be quickly adjusted for any length. Quick-disconnect buckles are very convenient and the length of the attachment points mean that my straps never get in the way of my shooting. A simple, understated, and overall excellent design. Thank you! Great strap and super stylish! Camo is the way to go for me. Already got a positive comment about it. Using it on my Fuji X100s. This review is based on my personal opinion. 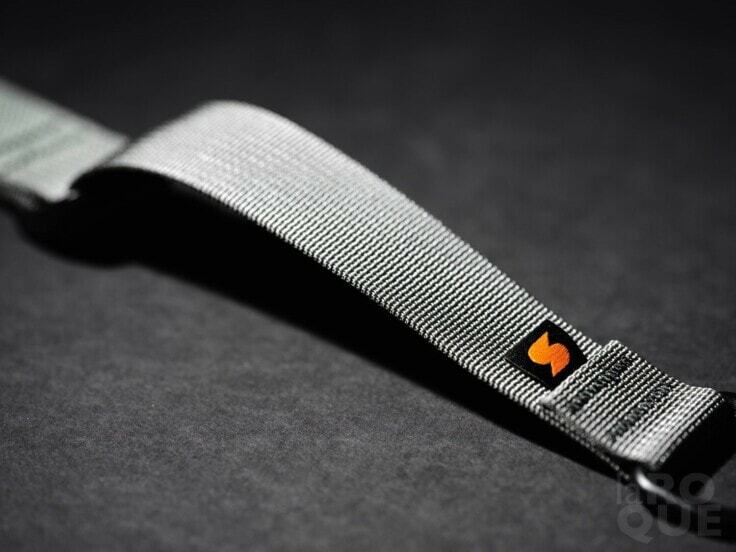 If your looking a simple yet very stylish neck strap this one definitely fits the bill. The nylon is very soft and slides easily if worn cross body. All the hardware is strong and I feel very confident they will stand up against everyday use. In my opinion I have compared this strap to The Peak Design leash and Dsptch strap. My conclusion has lead me to pick the simplR M1a strap hands down. 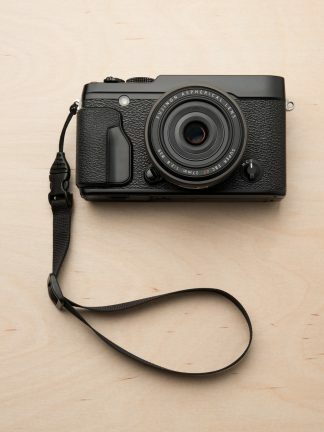 This great-looking strap now connects my Ricoh GR to my neck. Now I don’t know what do with my hands, but it looks great: well-made but without drawing undue attention to itself. The teeny quick-disconnect feature is handy and easy to use, even with my fumbling fingers. Nice Strap. I looked at a few different options before buying this one. I’m happy with my decision. Very light. Packs very small. I can remove it in about 5 seconds. Most important thing is it’s very comfortable and almost nothing to get in the way of where I hold my camera. I use it on a Sony a6300. I ordered this when they were doing a promo with FujiRumors website. I was definitely wary becuase I couldn’t find any reviews. Found out it was a new company and took a leap of faith. This works and looks good on my fuji x100f. just about the ideal strap for that particular camera. Subtracting one star becuase I nearly forgot where I bought it from. There’s no brand name on it. Maybe that’s good.